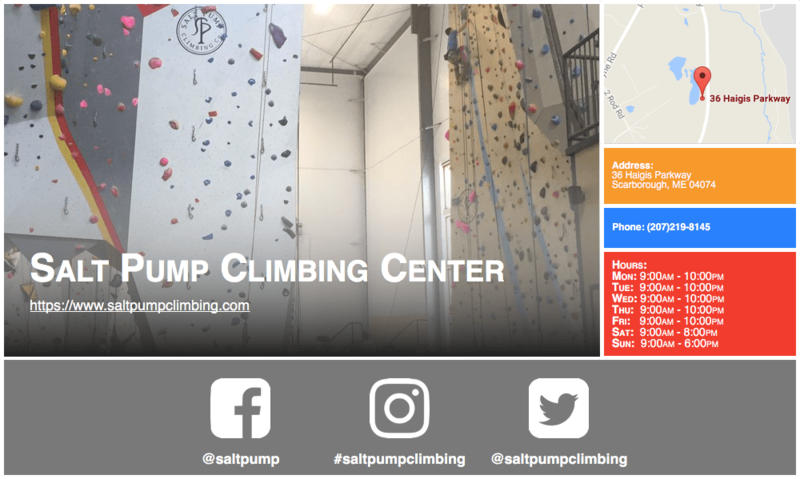 Home » Places » Salt Pump Climbing Co.
Category: Salt Pump Climbing Co. I have been climbing on the guest pass of a friend at Salt Pump for a while. We have a routine, we climb a few top rope routes, get pumped out and call it a day. I’m lead certified at evo Rock + Fitness but had never bothered to get lead certified elsewhere. Until today, when we decided it was time to take my lead test.